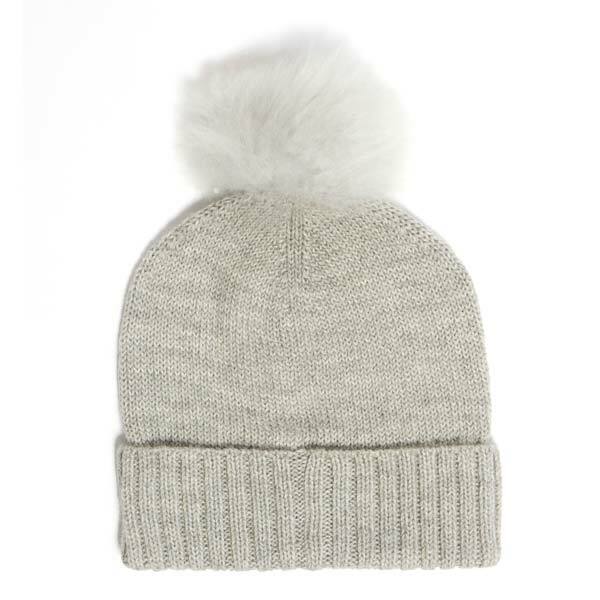 A super soft hand knitted light grey hat with fur pom pom. 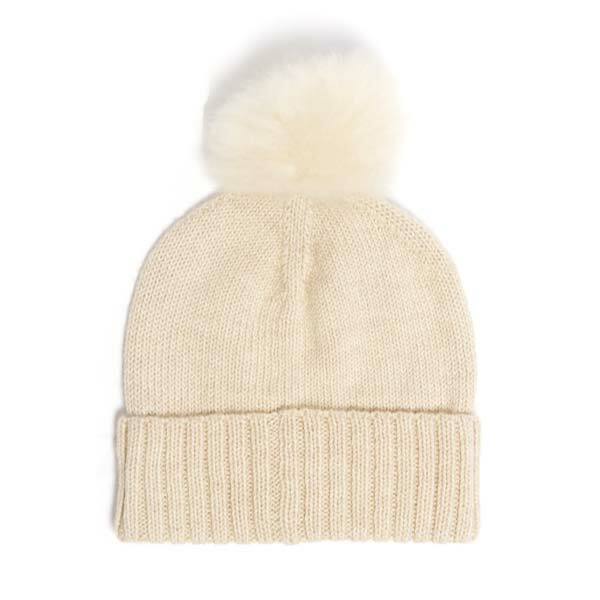 Keep your head warm and cosy with this extremely soft hand knitted hat made with dreamy Baby Alpaca Wool and finished with a luxurious Alpaca fur pom pom. 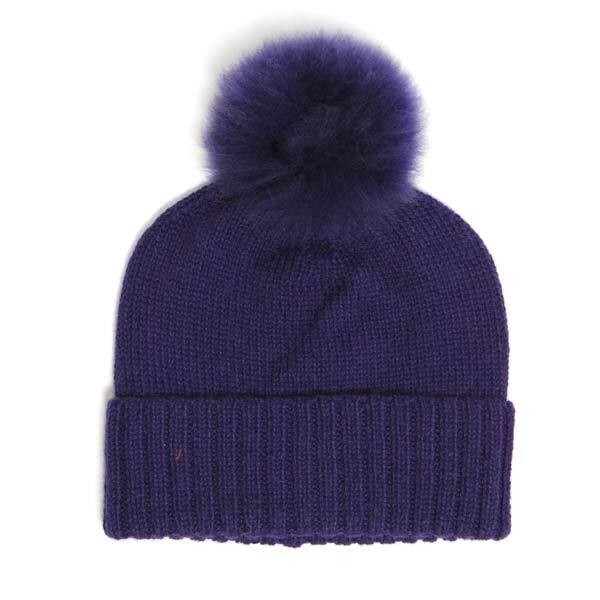 A classic style that can be paired with any winter look. 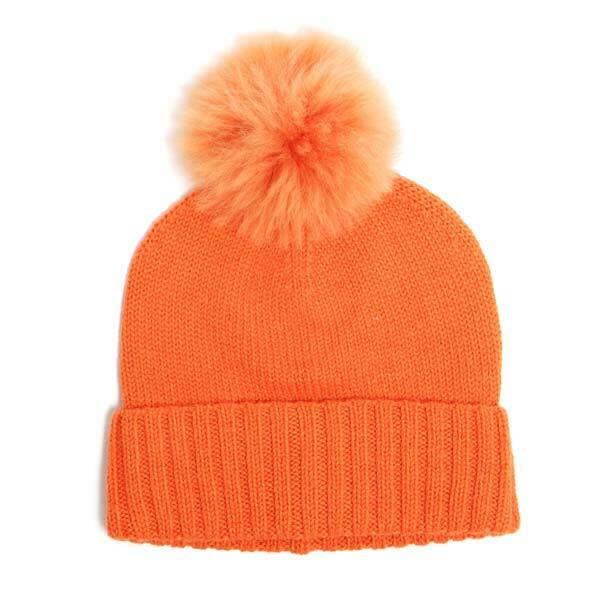 A fun way of adding colour and texture to your wardrobe.